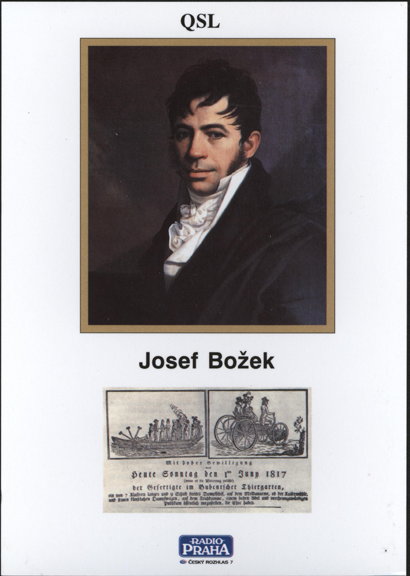 Josef Bozek of Czechoslovakia buit a steam car in 1817. 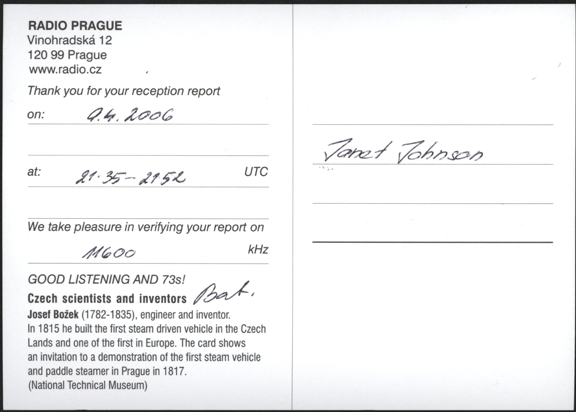 Radio Prague produced this postcard commemorating Josef Bozek's 1817 steam car. The 1817 image is located in the National Technical Museum in Prague. Contact us if you have additional information about Josef Bozek, or if you have questions.